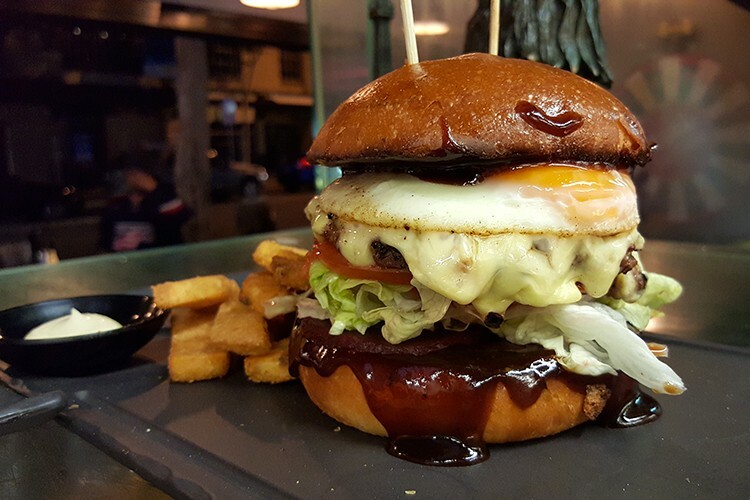 With the burger craze still steadily sweeping the nation, we went on the hunt to find the best in Brisbane. Check it out! 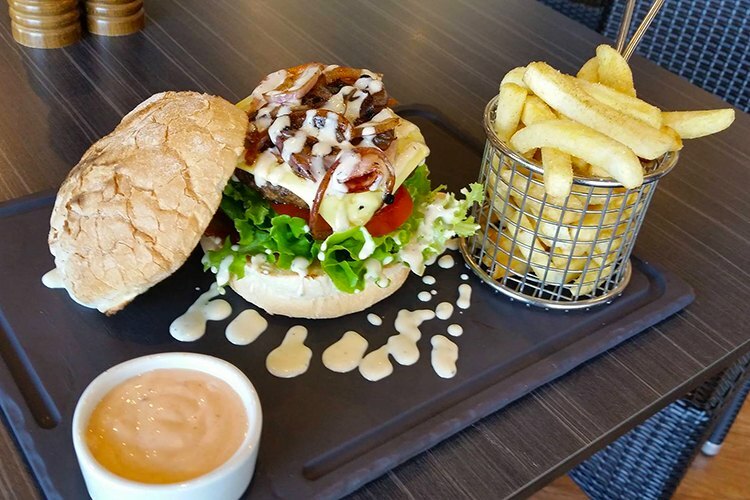 Have you tried the burgers at Grilling Art? Why not leave them a review? 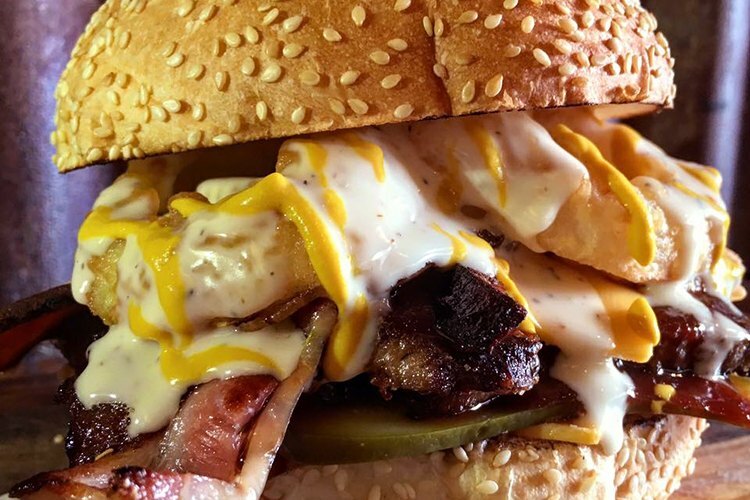 If you’re a Getta Burger fan, why not drop them a review? 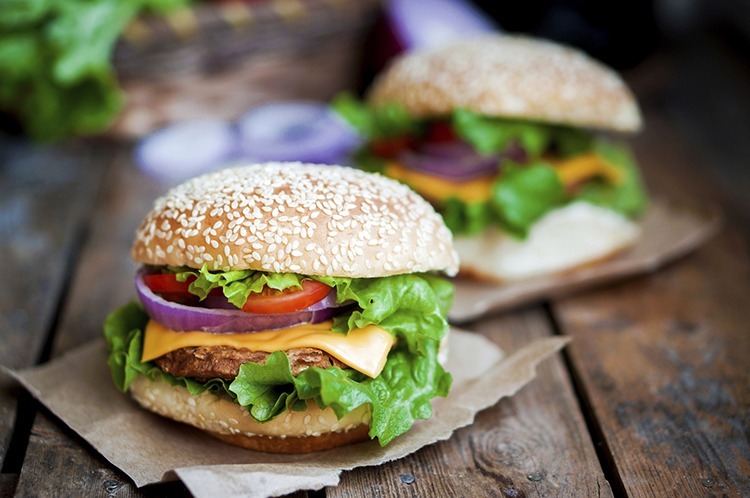 Have you tried Miel Container’s burgers? Why not leave them a review? 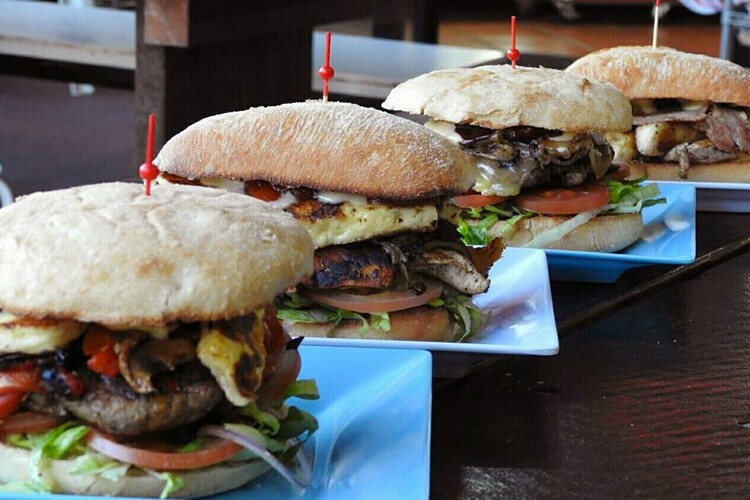 Brisbane’s certainly got burgers covered! Don’t forget to review these juicy places once you’ve checked them out!